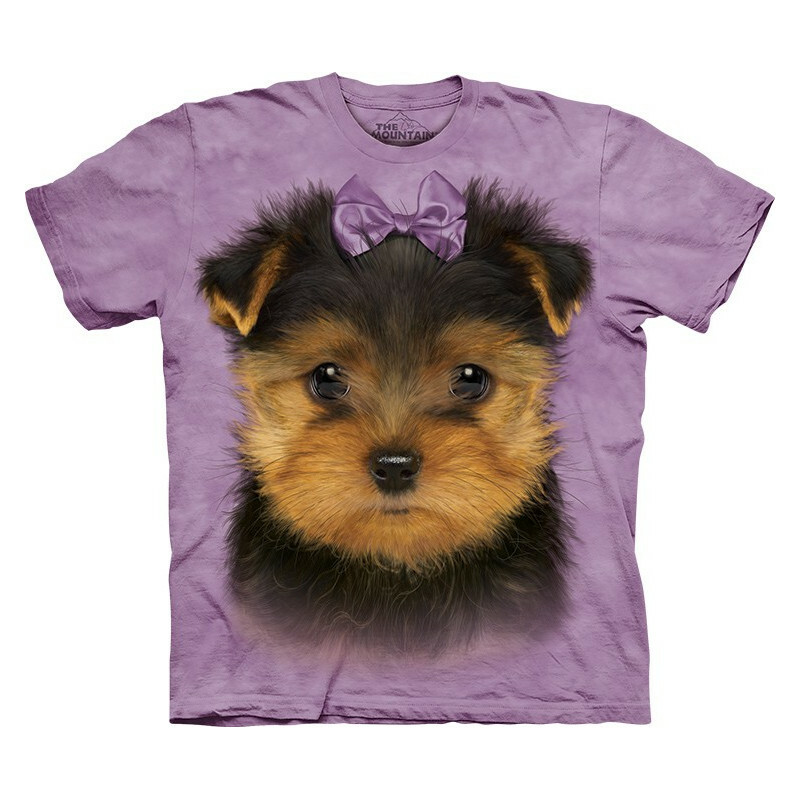 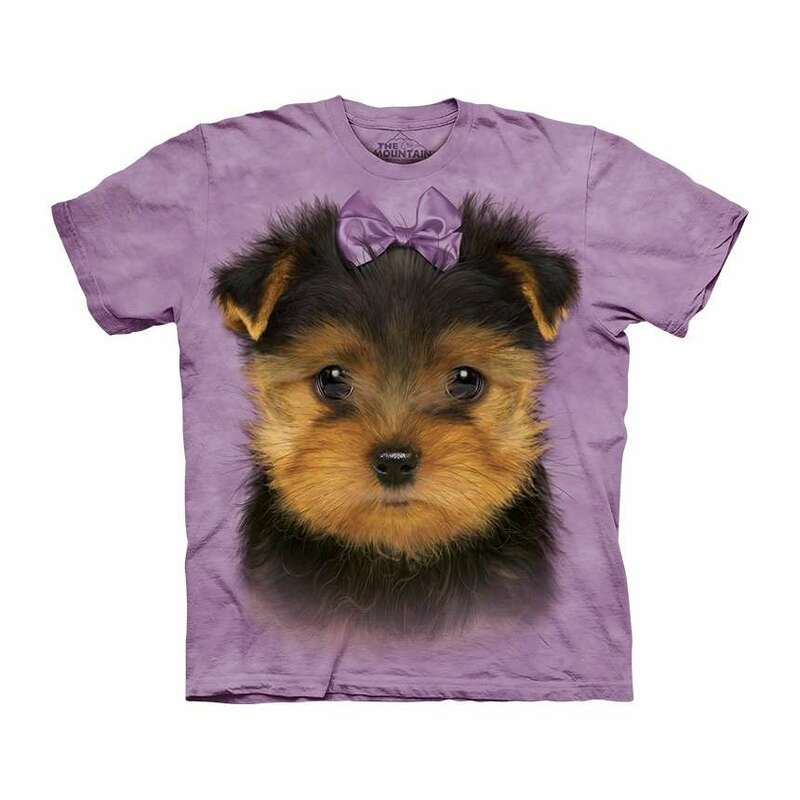 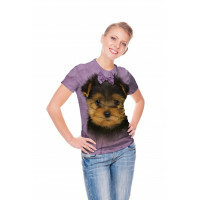 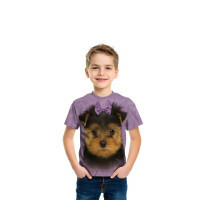 This cute Yorkshire Terrier Puppy T-Shirt from Vincent Hie is designed by The Mountain for you and all the dog lovers out there! 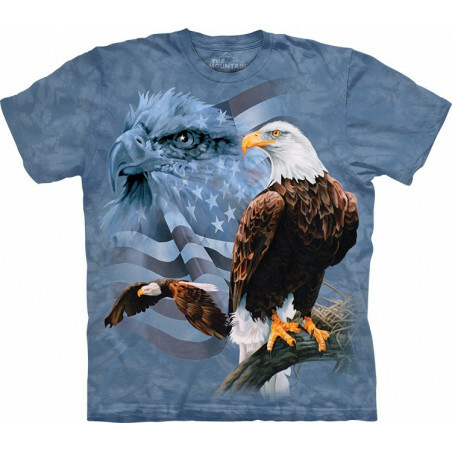 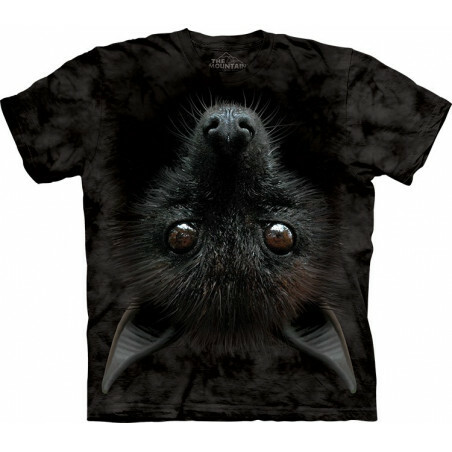 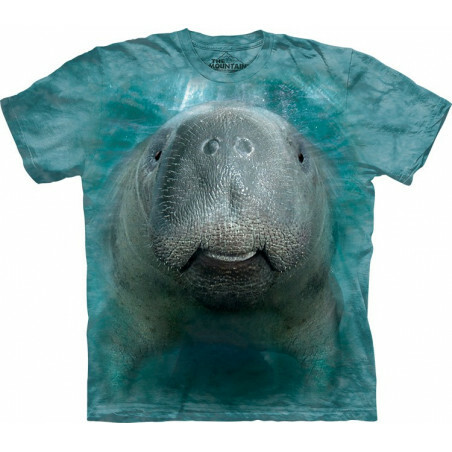 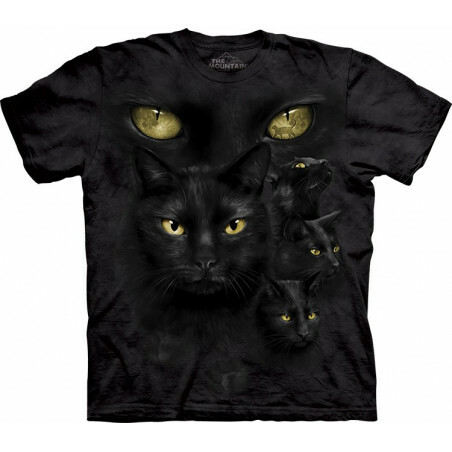 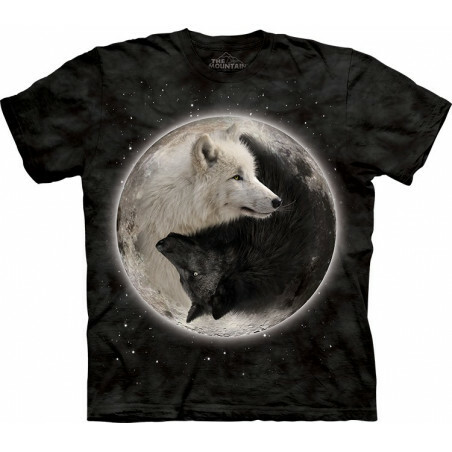 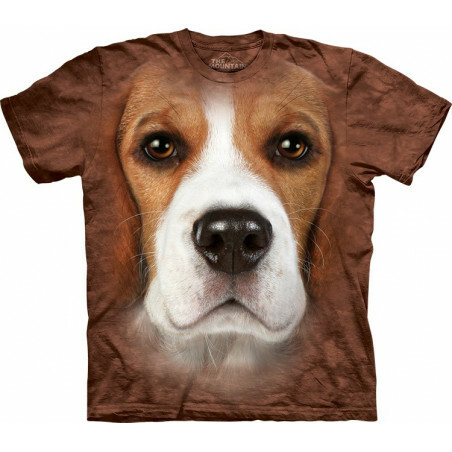 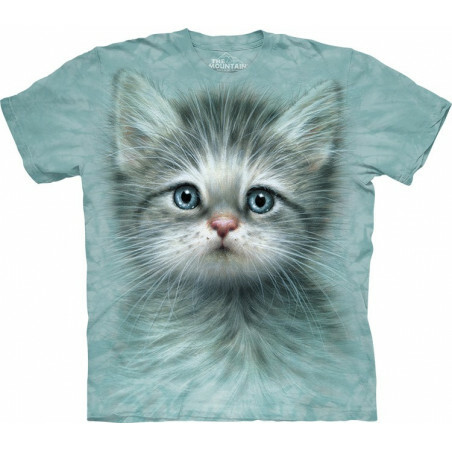 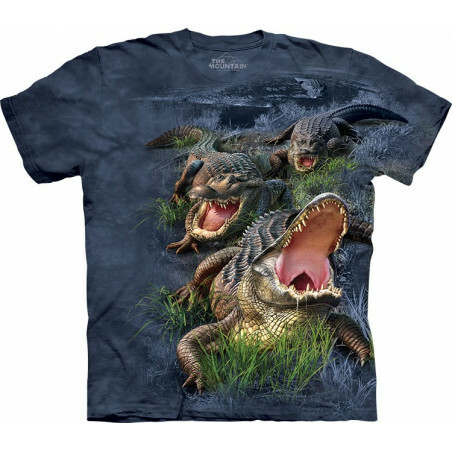 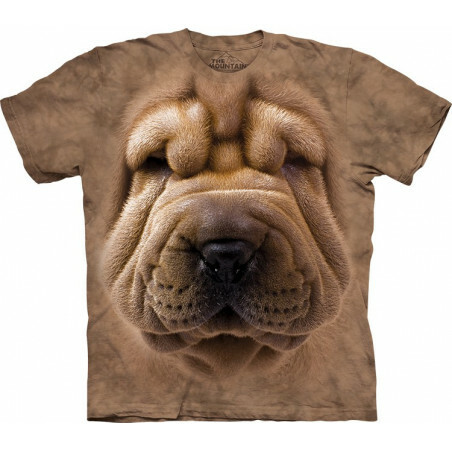 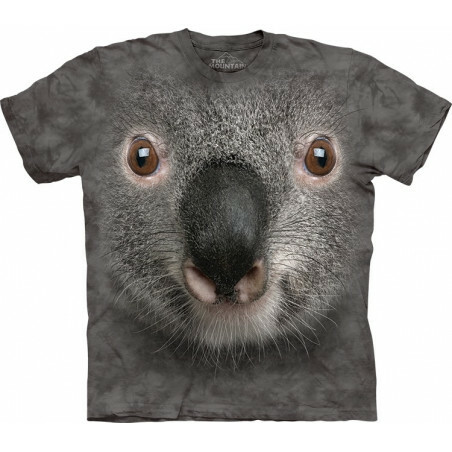 This amazingly realistic image will be a favorite in your wardrobe. 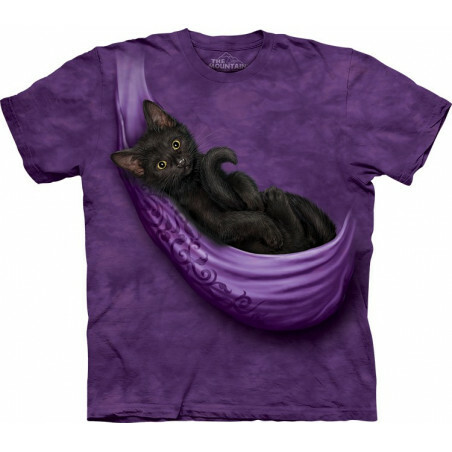 The tee is made from high quality 100% cotton and it will not shrink or fade even after many washes. 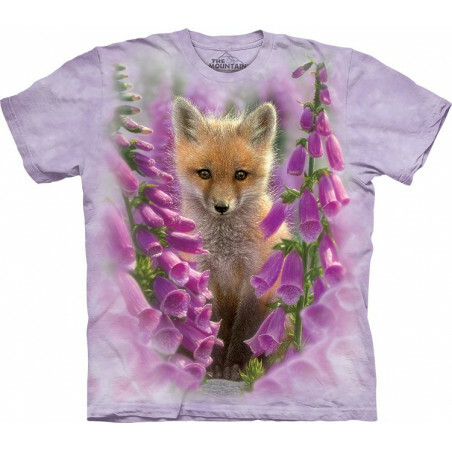 Hand-dyed with eco-friendly inks in the USA, the shirt is organic. An awesome buy. 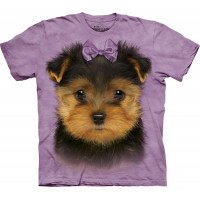 Get it now at clothingmonster.com!